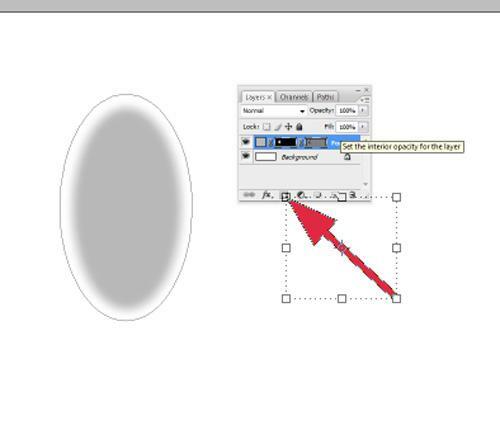 1.- First of all we have to draw an oval using the “Ellipse tool” in Photoshop, it is in the same group as the rectangle tool. 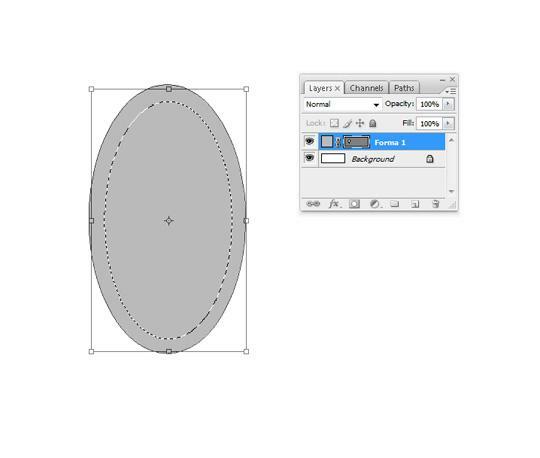 After drawing the ellipse in the document we will have a new Shape layer. 2. Now we make a selection using the “Eliptical marquee tool” from Photoshop, we have to assing a feather to this selection ( may be 10 or 15 pixels). The selection should be made internally to the previous shape layer. 4. When the selection is ready click on Enter to accept. 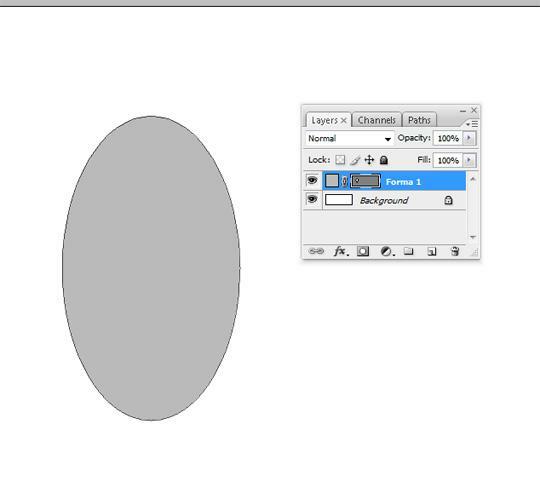 Following clic on the mask icon at bottom of the layers palette in Photoshop, it’s a circle inside a rectangle icon. 5. This will create a layer mask for our shape layer, once we apply a picture to this shape it will look feathered on the borders creating a smooth transition from the background to the pictures. Remember that you only need to create this masked shape layer once, just use Auto Class Composite features to copy this shape as many times as pictures you want to place. Finally select the pictures folder in the application and fill the composite.